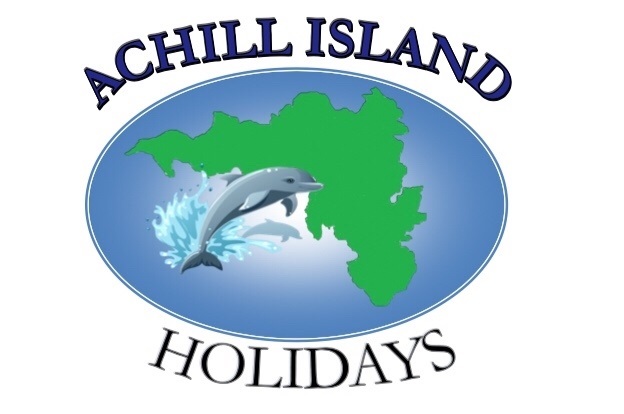 Welcome to our website, where you will find everything you need, from booking your accommodation to learning all about the history of the island. Please select a category from the menu above. We welcome your feedback so feel free to comment, like and/or share with your family & friends. Or use the hashtag below when sharing your pictures on social media.